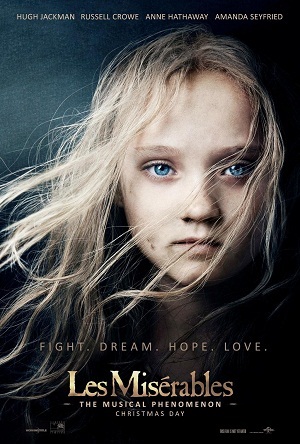 Poster for the Les Mis movie. I got curious about this old monument that's now no more. It was recreated for the Les Mis movie. Seen in the novel and also in the movie Moulin Rogue.